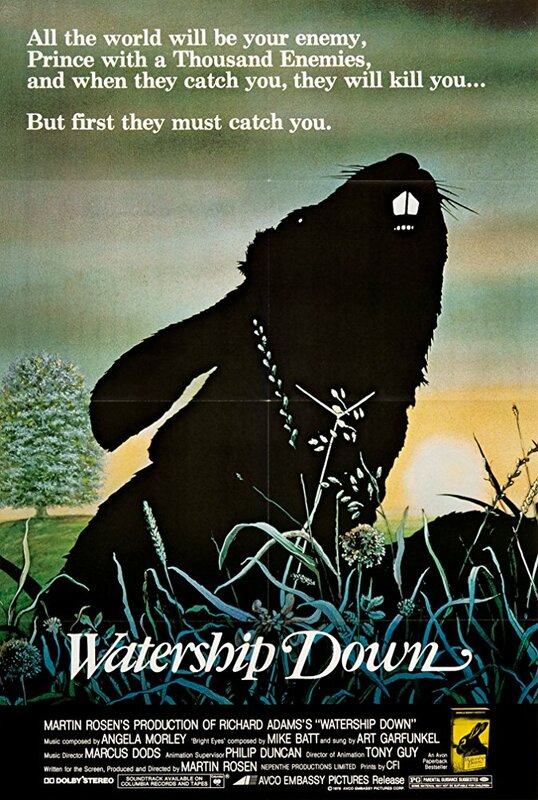 "Everything is going to want to kill you"
It's 1978 and someone thought that it would be a good idea to make an animated film of Richard Adams' hit novel Watership Down, successfully scarring generations of children for many many years to come. This film wasn't just weird. It. Was. Terrifying! Find out more about the BBC/Netflix remake mentioned in the podcast here.